Registered nurse job description example. Typical nursing duties vary according to the area of specialization. This job description clearly lists the general tasks and responsibilities involved in the overall nursing care of patients. Select the relevant duties and job requirements to develop a job description for your specific nursing job. Assess, plan, implement and evaluate nursing care plans to facilitate optimal patient care. Use this RN job description as a basis for formulating your own specific nursing job description. 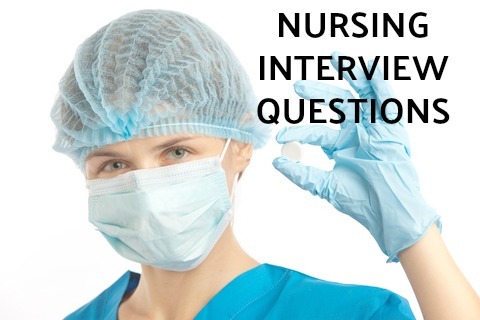 Include a professional nursing cover letter with your job application. Adapt this job description to clarify the registered nurse requirements for the specific job. Indeed.com reports that the average salary for Nurse RN jobs on the website as of March 2019 is $32.00 per hour.